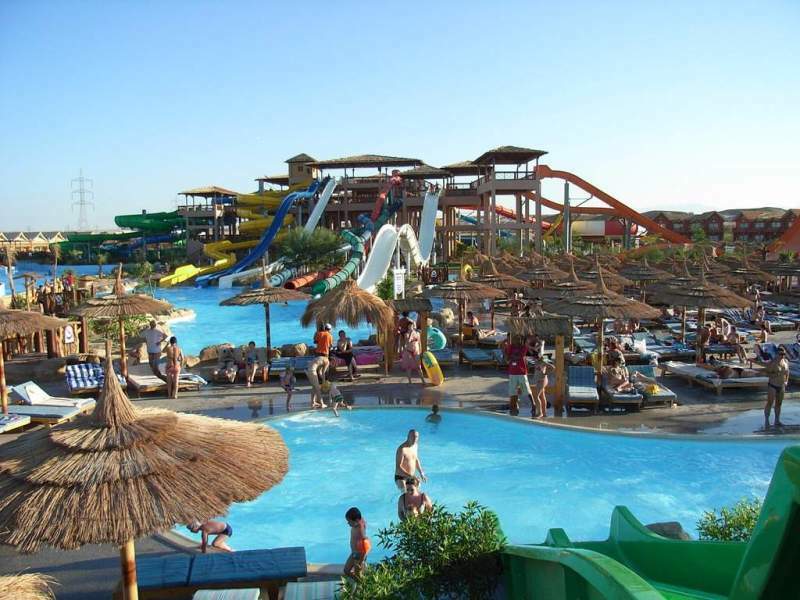 Cleo Water Theme Park is situated in Naama Bay, Sharm el Sheikh. 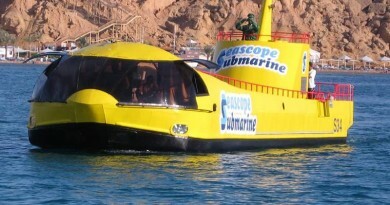 It is found behind the Hilton Dreams Hotel. 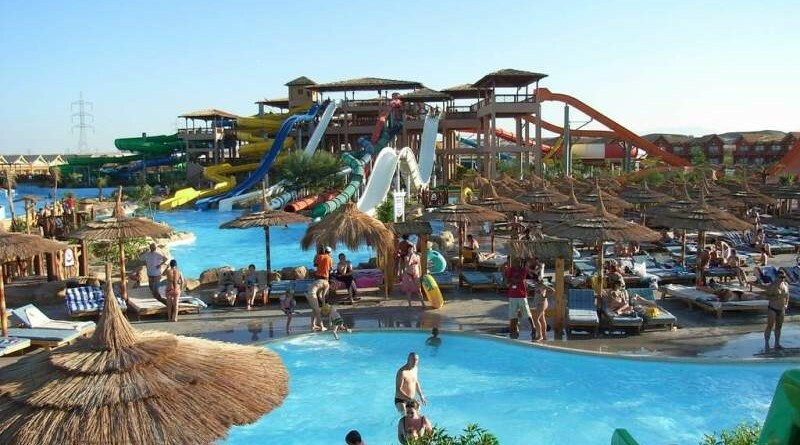 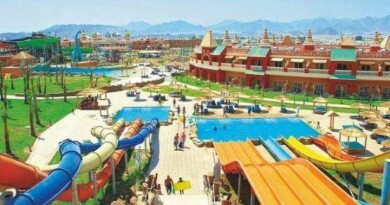 It was the first water park to open in Sharm and has loads of slides and lazy rivers and sun bed areas for ages from the toddlers to the bigger kids, including the adult kids.